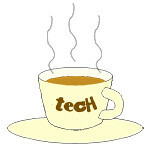 Powershot « Tech bytes for tea? Canon ushers in the Lunar New Year in Singapore with an early Lohei lunch. Canon Singapore hosted the annual Lohei lunch with media at Aura restaurant at the National Gallery Singapore. To the left of the menu in the cover photo above, you can see the PowerShot SX430 IS. The immediate reaction upon lifting up the camera is that it is incredibly light. 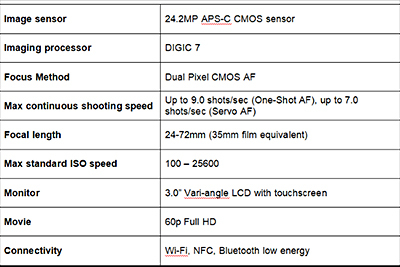 Preview of the new IXUS 190 (left) & PowerShot SX430 IS. 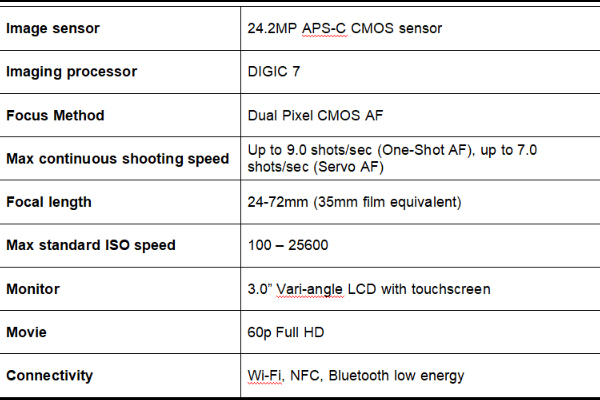 These were part of 4 new compact cameras Canon has just unveiled. Prices & availability TBA. So light that I thought it was a plastic prototype with nothing inside. But it’s a fully functional superzoom with 45x optical zoom going from 24 to 1080mm. Canon Lunar New Year media lunch in Singapore: Black Cod with Caciucco Sauce & Seasonal Vegetables – served at Aura in National Gallery Singapore. 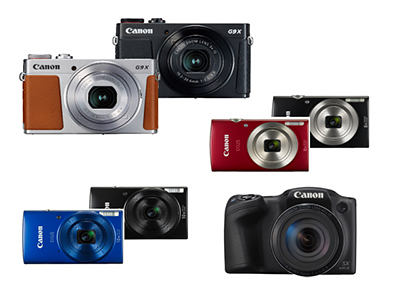 Canon has announced four new compact cameras: PowerShot G9 X Mark II, PowerShot SX430 IS, IXUS 190, and IXUS 185. All prices and availability yet to be announced. New compact cameras from Canon. Clockwise from top left: PowerShot G9 X Mark II, IXUS 185 (red/black), PowerShot SX430 IS, and IXUS 190 (black/blue). Featuring the latest DIGIC 7 image processor used in the Canon PowerShot G7 X Mark II and EOS M5 models, the PowerShot G9 X Mark II produces high quality images and new levels of performance for accurate detection and precision tracking of subjects. The PowerShot G3 X offers high zoom shooting and promises superior image and video quality through the Dynamic Image Stabilisation (IS) system. Pricing & availability TBA. The newly launched Canon PowerShot G3 X. 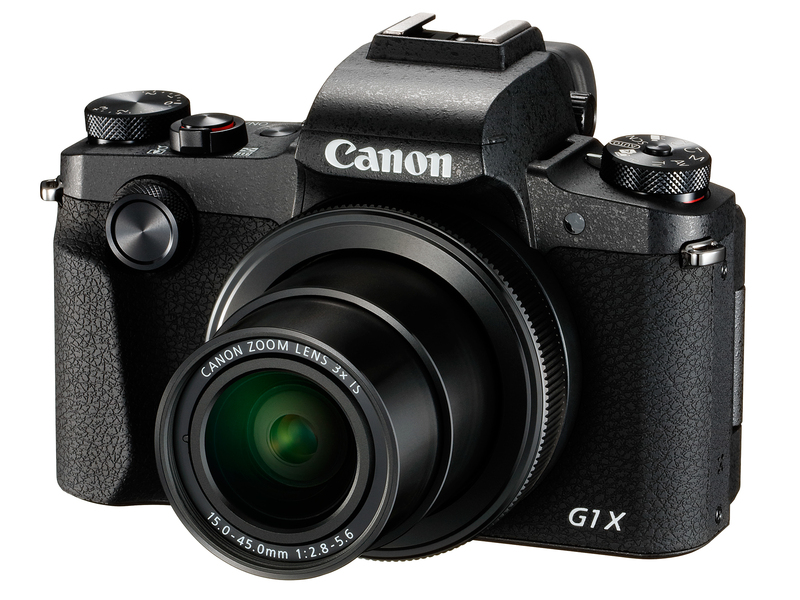 The Canon PowerShot G3 X is a new premium high-zoom digital compact camera in the PowerShot G series. The camera is powered by a large 1.0-inch CMOS sensor, enabling the camera to offer good image quality even in low light environments. The camera features a 24-600mm 25x optical zoom lens and improved Zoom Framing Assist. The camera’s improved Dynamic Image Stabilisation (IS) system enhances movie recording by stabilising moving images. The EOS-like user interface also enhances intuitive operation of the camera, with a high resolution 1.62-megapixel 3.2-inch touch panel LCD monitor. Canon today launched its first line-up of Canon bags, offering durability and weather resistance to cameras and accessories. Prices range from S$9.90 for a generic compact case to S$289 for a professional backpack or shoulder bag. Available from 15 August. The RL PB-01 (S$289) is a lightweight full size backpack capable of fitting a full set of photographic equipment and a 15” laptop. Available in two categories – Professional and Classic, the bags and cases complement Canon’s extensive range of cameras and lenses. For greater security, equipment can be placed in a compartment that can only be accessed from the back of the RL PB-01. The Professional line features camera backpacks and shoulder bags catered to DSLR users whereas the Classic line carries camera shoulder bags and cases suited for both DSLR and digital compact camera users. Both lines feature quality craftsmanship, adorned with red threading that distinctly represents Canon’s brand identity. The RL PB-01 (S$289) – available under the professional line, is a lightweight full size backpack capable of fitting a full set of photographic equipment and a 15” laptop. It is also able to hold a tripod and a pair of trekking poles. Canon will be at SITEX 2012 at Hall 4B, Booth 4B01 in the Singapore EXPO. imageCLASS MF4420W (S$229), home-office multi-function laser printer. Print, scan, copy, wired/wireless LAN. Check out Canon’s SITEX 2012 promotions and discounts for its range of DSLRs, EOS M mirrorless interchangeable lens camera, as well as Ixus and PowerShot range of compact cameras. Not forgetting its Legria range of camcorders. For printers, it has the PIXMA inkjets, as well as imageCLASS series of laser printers and multifunction devices. Scanners, Inks and toners are also available.